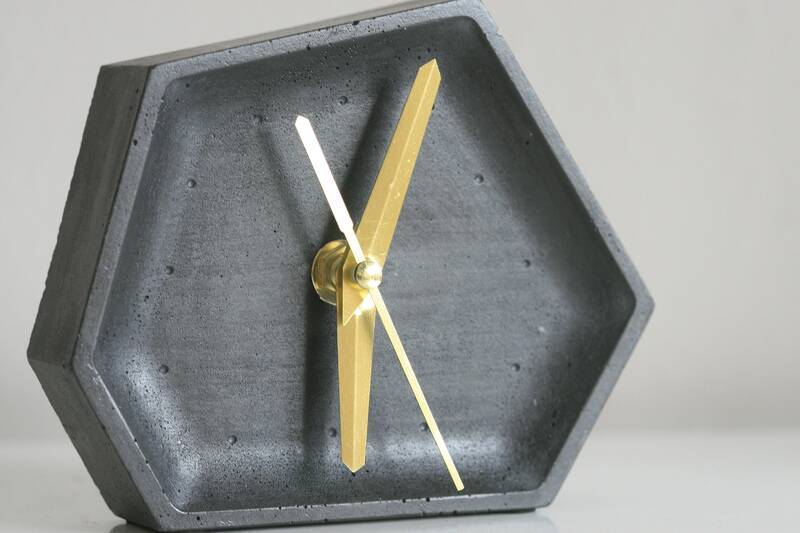 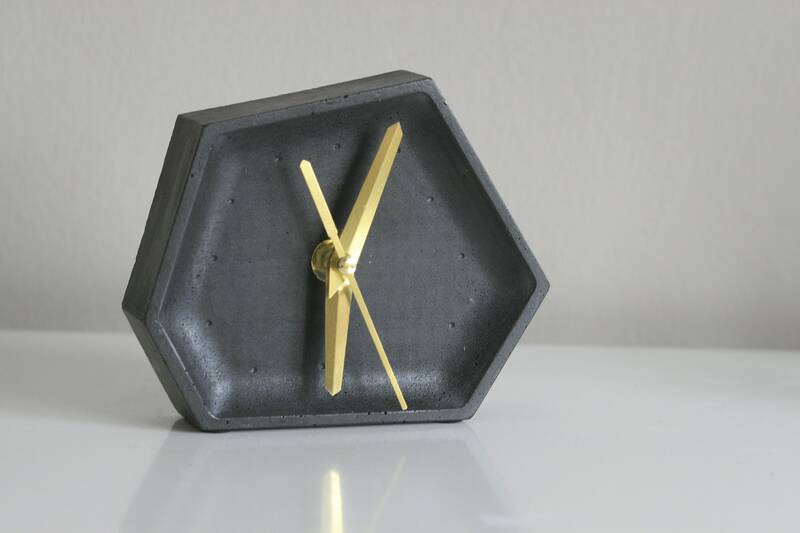 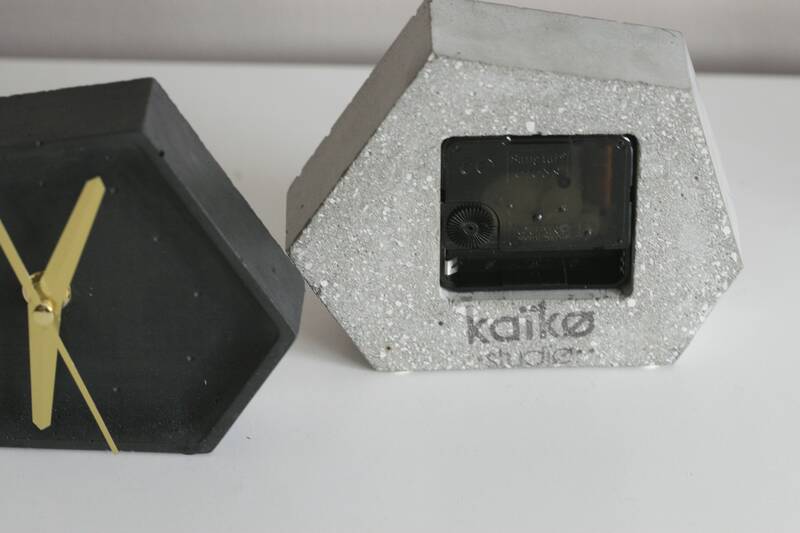 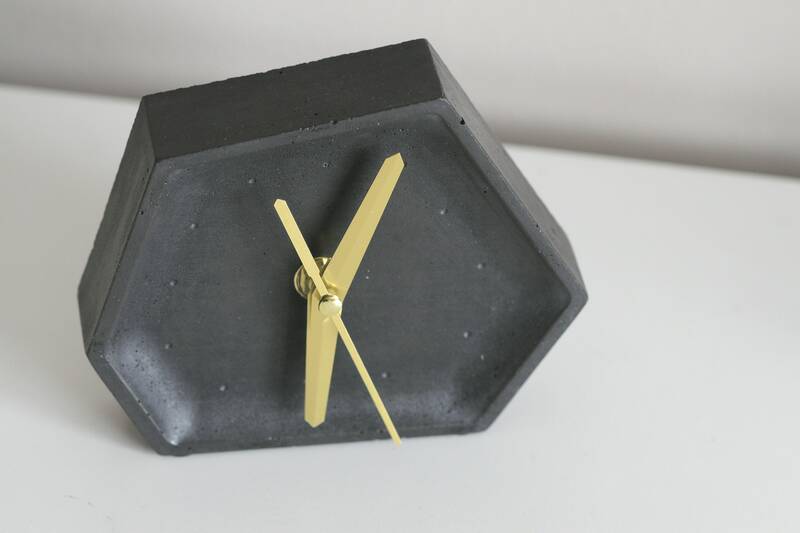 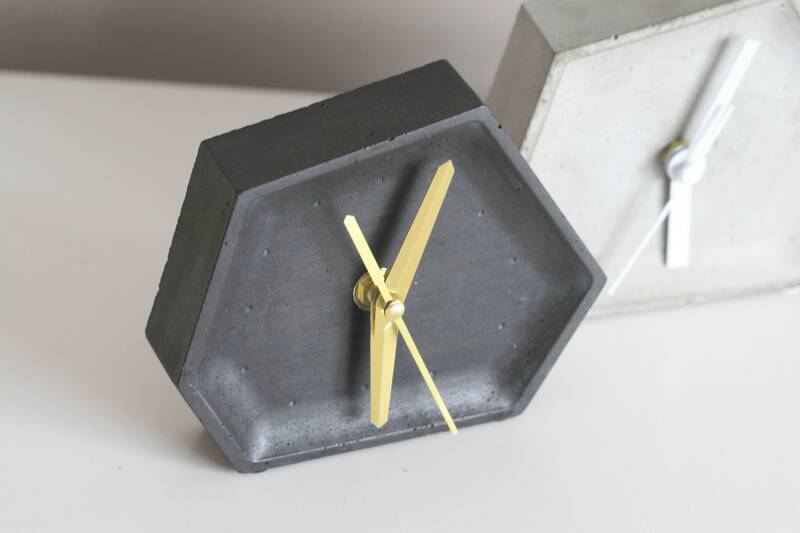 Minimalist Concrete Clock is sealed with Ecofriendly Top Coat. 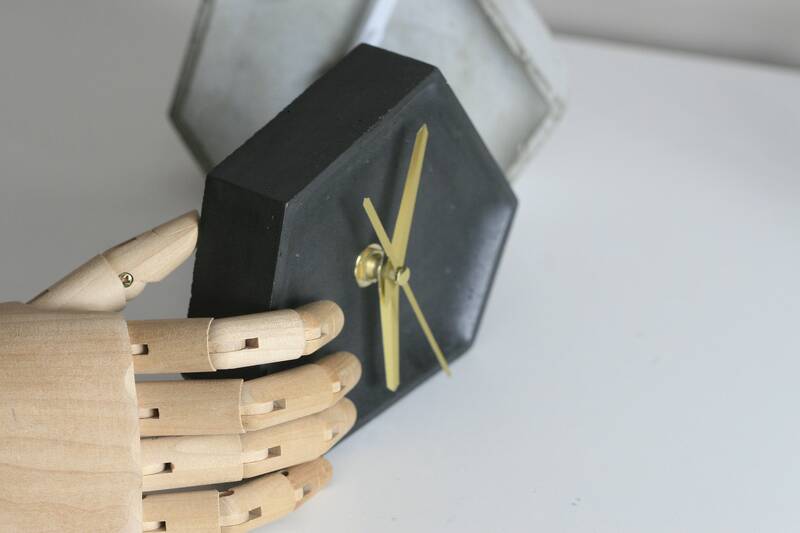 Clock is single battery (AA) operated and it is silent. 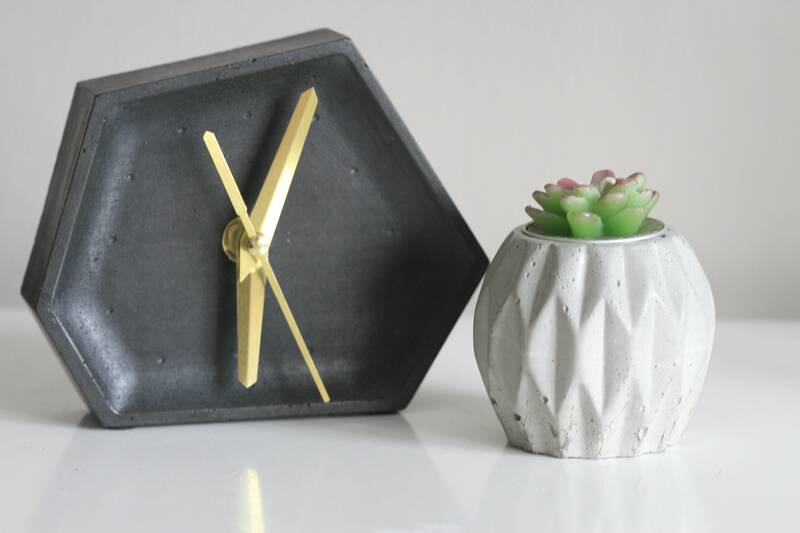 Batteries, candles, crystals and plants are NOT included.